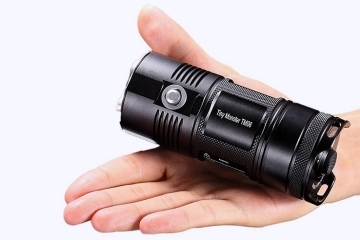 Sure, a solar flashlight won’t come close to the level of illumination your trusted Nitecore Tiny Monster can deliver. 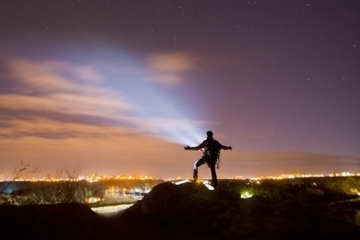 Just in case you find the need for a cheap, easily-packable, and off-the-grid flashlight, however, nothing can beat the convenience that the Luci EMRG offers. 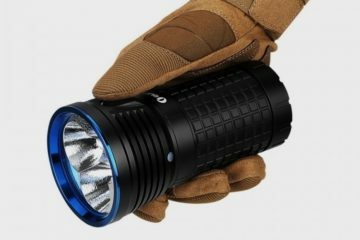 The latest evolution of MPOWERD’s Luci line of solar-powered lamps, this one focuses the LEDs into a single intense beam, turning the original lamp design into a functional torch light. 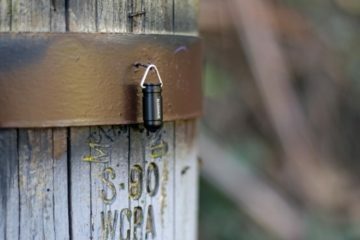 That way, you can have an extra battery on hand for emergency situations, like when the kids swapped out the batteries on the flashlight to use on their toys or when your flashlight gets stolen by a bear who mangled his way into your tent. Just like the rest of the products in the line, the Luci EMRG is inflatable, allowing it to pack down flat for easy transport. 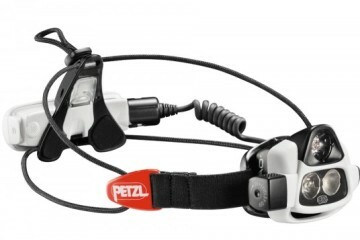 Seriously, you can carry a few of these to your next camping trip, instead of a regular flashlight, and have decent free illumination for your whole stay. A solar PV is integrated at the bottom (so you charge it with the bottom facing up), which it uses to harvest natural sunlight and incandescent light, generating energy that it feeds to the onboard battery. 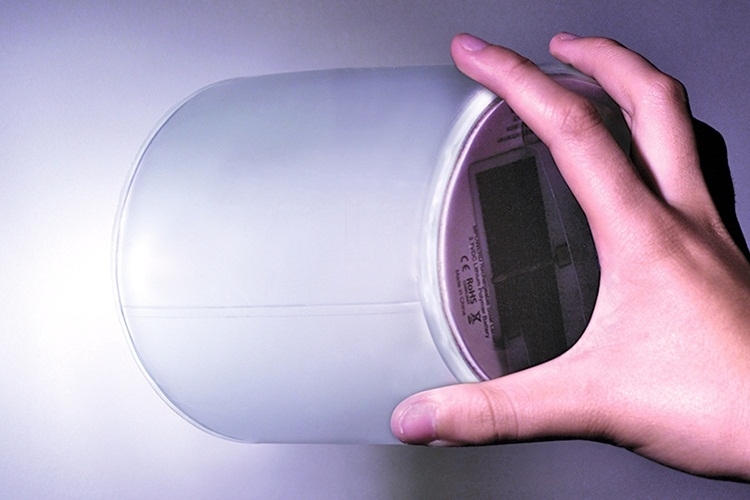 It uses ten LEDs to provide the focused beam of light, which the battery can power for around seven hours on a full charge (lowest setting, though). 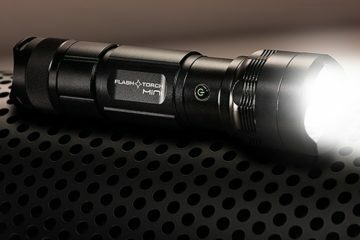 Everything is housed inside a waterproof PVC shell, so the flashlight can be safely used in the rain, in salt water, and even in the swimming pool out back. Slated to launch within the first quarter, the Luci EMRG will retail for just $9.99.